It’s Season Four of the Mother’s Quest Podcast! At time of recording we’re on the threshold of spring, a season of new growth and fresh opportunities. Around this time, three years ago, I was visited by two birds trapped in my house, and letting them out became a sign for me to slay my self-doubt and choose into living what I now call my E.P.I.C. life. I could never have imagined that day, that three years later, I’d be releasing my 58th podcast episode, building community with over 600 members from across the world in our Facebook group, and welcoming the fourth cohort of incredible women into my Mother’s Quest Circle experience. One of my very first interviews when I launched the podcast, Katherine’s episode has become a favorite for so many mothers who resonated with her journey from self-loathing to self-love and the premise of her TEDx talk, encouraging us to take off our masks as mothers and release the myth of perfection. Katherine’s truth-telling and insightful research on modern motherhood has been featured by The Today Show, The New York Times, The Wall Street Journal and Fast Company, and she regularly writes about the topic of modern motherhood for Working Mother magazine and now on the Slay Like a Mother platform. As CEO of the company she founded, The Mom Complex, she dedicates her life to making the lives of mothers easier, working with companies like Johnson and Johnson and Unilever to help develop better products and services for mothers. 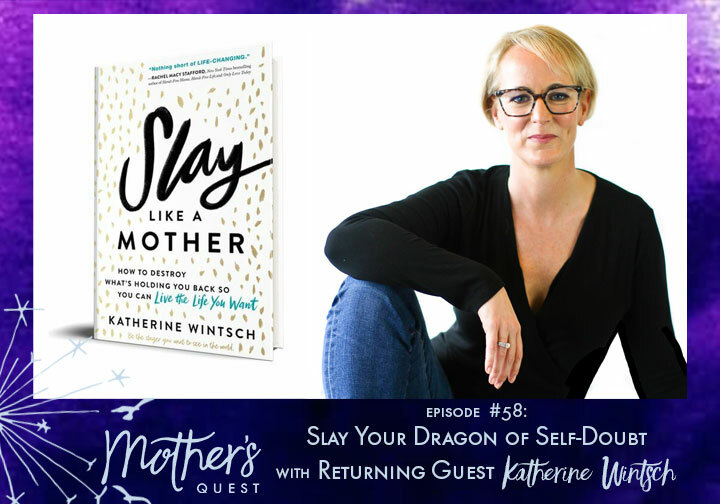 With the debut of her book, Slay Like a Mother, she’s on a mission to help mothers around the world destroy what’s holding them back, the dragon of self-doubt, so they can live the life they want. I think you’ll find a lot to light your way, as Katherine and I delve deep into how she conquered her self-doubt and practiced the dance between hard work and letting go in order to get her book published, persevering through 23 rejections in the six year process. 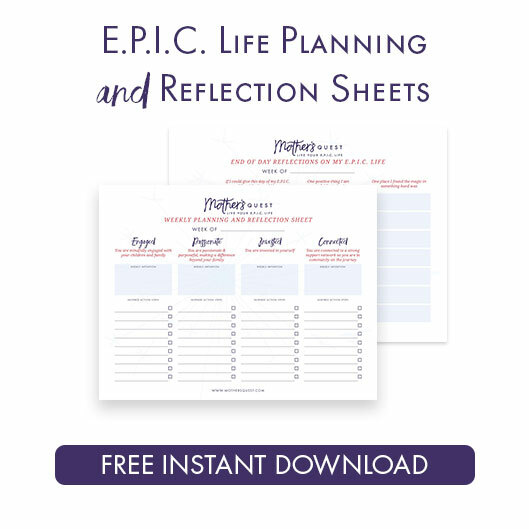 She shares highlights of some of her favorite practices and perspective shifts from the book along all the E.P.I.C. guideposts. And then Katherine gives us an important challenge to raise our own awareness and challenge our negative thought patterns. A simple, though not easy shift, that can make a tremendous difference. For me, the idea that I would forever defeat my dragon didn’t feel likely. But, inspired by Katherine’s metaphor, and something one of my clients shared recently, I’m holding a visual picture of my dragon as a baby one, strapped into the car seat in the back of the car, far from the wheel and the ability to derail my course as I travel the road of my E.P.I.C. life this season. What picture do you want to hold of your dragon? 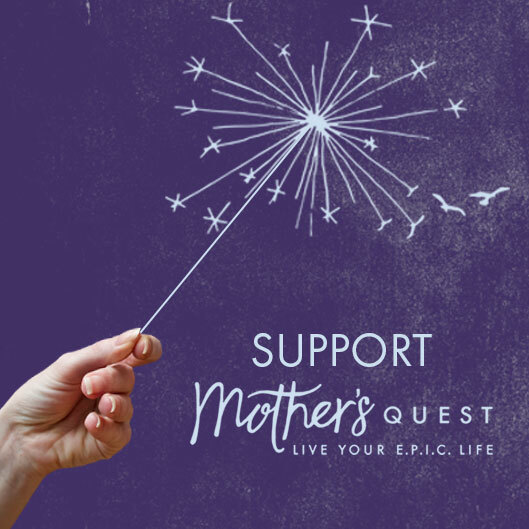 I hope you’ll join us in the Mother’s Quest community and share your thoughts. The epic journey to publishing her book, Slay Like A Mother. What inspired her to write it and the story behind its publishing. The Dragon of self-doubt, your worries gone wild, and how it can become a beast that eats you up if you don’t break free. The Cherokee “Two Wolves” metaphor/analogy and how you starve and weaken your Dragon through feeding yourself with self-love. How to think of a recurring negative voice as nothing but an echo and the power of speaking back to it. The perspective that development happens in spirals and not in a straight line. Finding the guides and the importance of asking for help. The negative voice as a shadow behind us. All it needs is our awareness to shine a light and make that shadow dissipate. Lessons Katherine and I both learned since our last conversation 2 years ago. 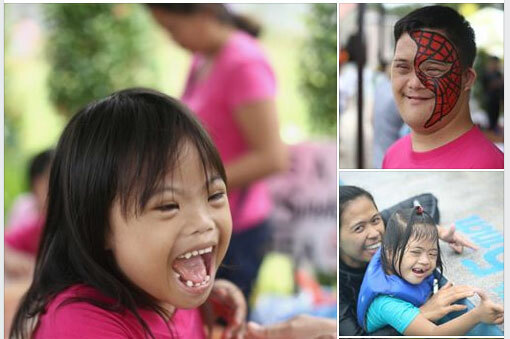 Katherine dedicates her life to making the lives of mothers easier. 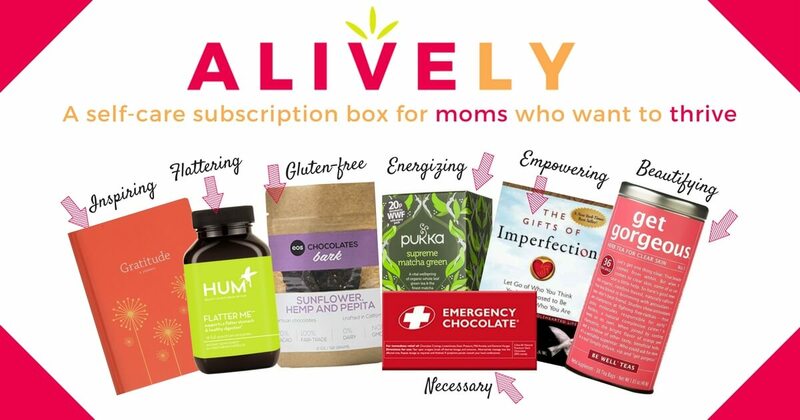 In her role as founder and CEO of The Mom Complex, she works alongside companies such as Walmart, Johnson & Johnson, Chobani and Unilever to help develop better products and services for mothers. And as author of the personal empowerment book, Slay Like a Mother, she’s helping mothers around the world destroy what’s holding them back so they can live the life they want. Katherine’s sought-after research on modern motherhood has been featured by The Today Show, The New York Times, The Wall Street Journal and Fast Company, and she regularly writes about the topic of modern motherhood for Working Mother magazine and on the Slay Like a Mother platform. In 2016, Katherine was named Advertising Women of New York’s “Working Mother of the Year,” an award given to women who have achieved outstanding business results while also serving as strong role models at work, at home, and within their communities. Applications Close Tomorrow, March 22!! Special 45 Minute Clarity Coaching Sessions…in honor of Ryan’s birthday and my 15 years of motherhood!! Not really, but if you’d like to get a “taste” of what it’s like to have a coach holding space for you and championing you on your quest, I’ve set up special rates if you book in the month of March, to celebrate the month my first son was born and I became a mother. 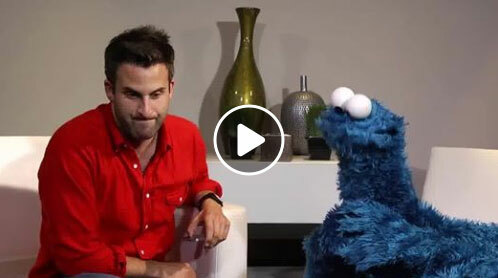 For $90, bring any question or intention you want to explore to a 45 minute coaching session. We’ll get you to clarity about what you want, why it matters, and one key action step together. We can also explore future possibilities for working together if that’s something you seek. Reply to this email if you’re interested and I’ll reach out to get you a spot on the calendar. Holding five spots at this rate, so don’t delay if this is calling to you. 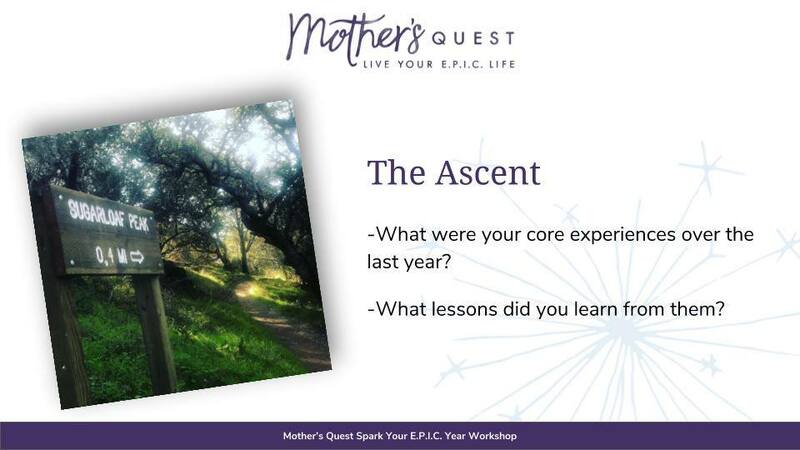 A month ago, I declared February the new January and facilitated a Mother’s Quest Workshop/Virtual Milestone Hike experience to help us all start again. Seven years ago, I found my first individual coaching client in Lisa Valerio, mindful mother to an autistic son. 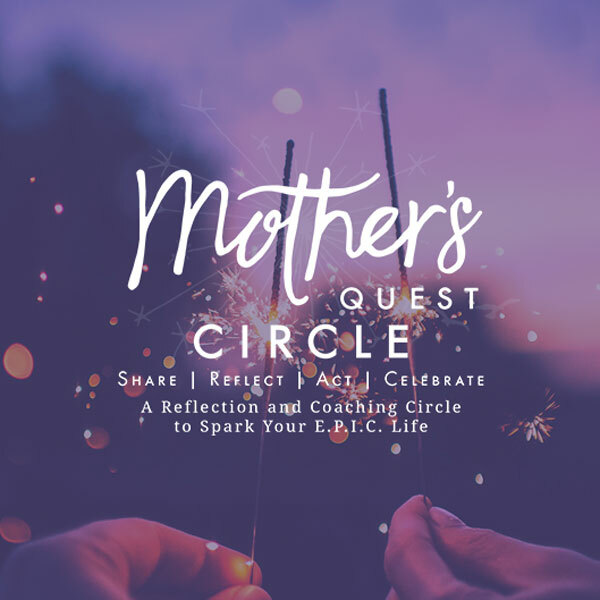 Learn more about how our work together sparked Lisa’s epic creation of a resort in the Philippines and why she’s signed up for the next cohort of the Mother’s Quest Circle. Read here.